Think of Juyongguan as more of a military castle than a wall. It was originally built in the fifth-century and was intensely renovated during the Ming Dynasty. It is a quiet attraction located in the Changping District, and it acted as a door to Beijing. 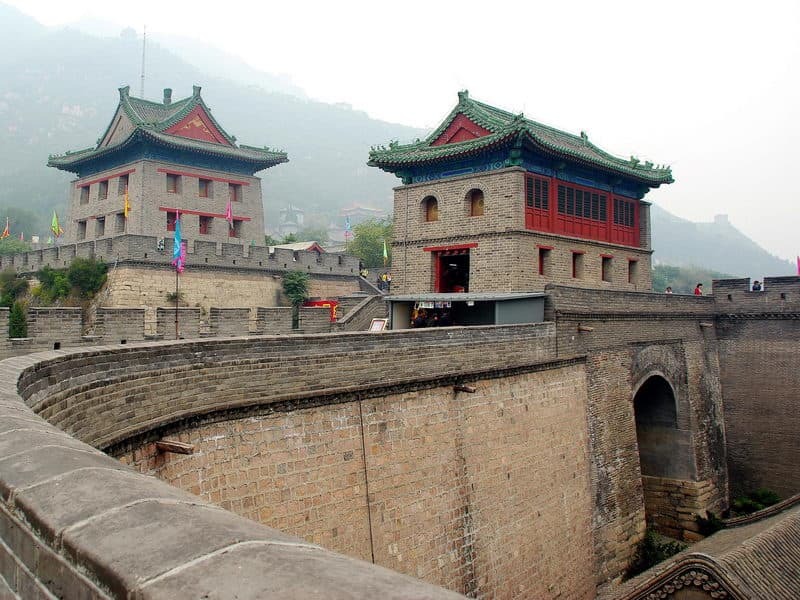 Because of its position as an entrance, Juyongguan faced a more violent history than any other portion of the wall. The fortress has numerous watchtowers as well as uncountable beacon towers; tourists visiting the capital’s guardian can enjoy the quiet, clean air and absorb the splendid views.